Thank you!!! 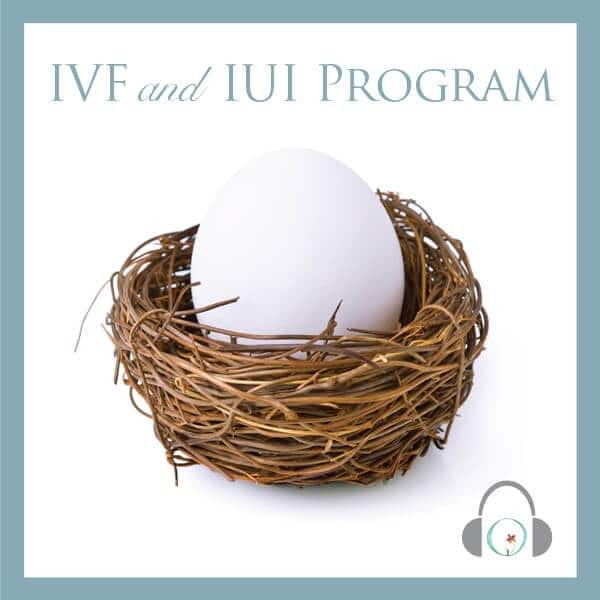 I’m now pregnant at my second IUI attempt! 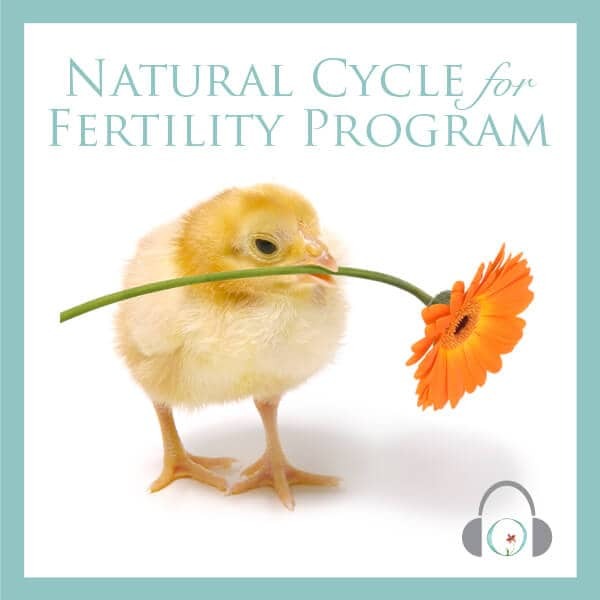 I’ve downloaded Circle+Bloom Natural Cycle for Fertility Program (because I think IUI is more similar to a natural cycle than an IVF cycle) and listened to the audio program twice a day. 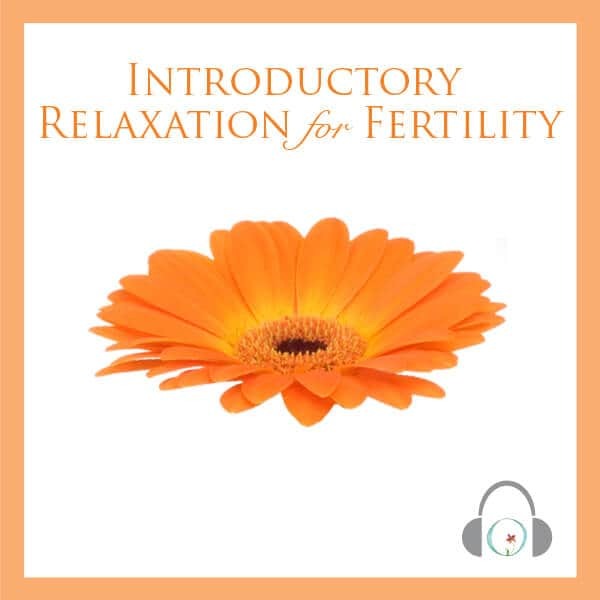 Of course I can’t say that I’m pregnant just because of the program – I’m too rational but I’m sure it helped me to be more relaxed and making me more aware about what is happening inside my body. 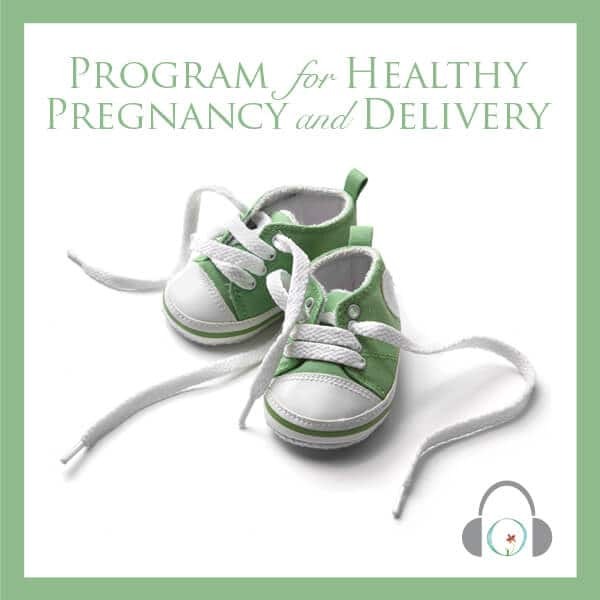 I’m going to continue to listen to the pregnancy program, hoping that everything will be ok.